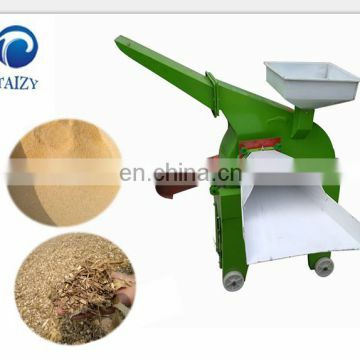 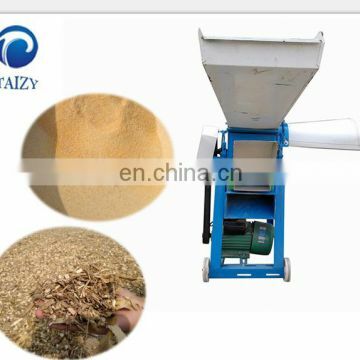 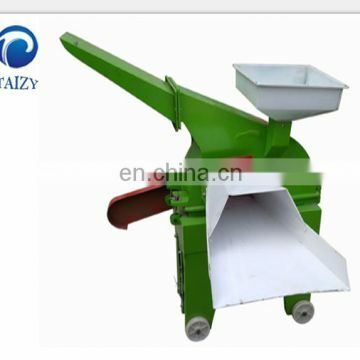 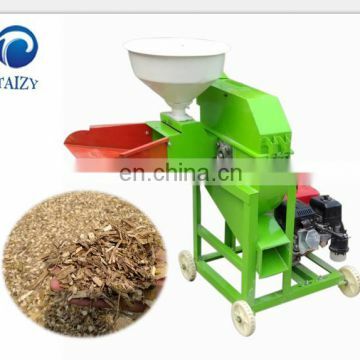 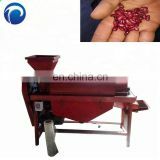 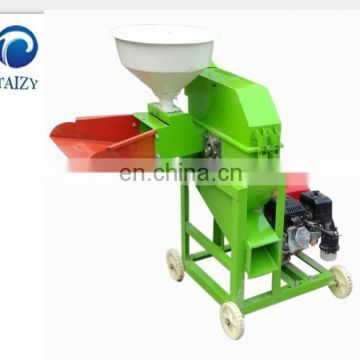 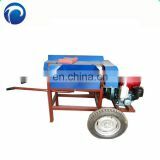 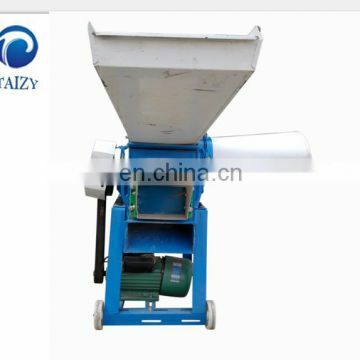 The TZ series weed cutter is a newly developed machine of our company. 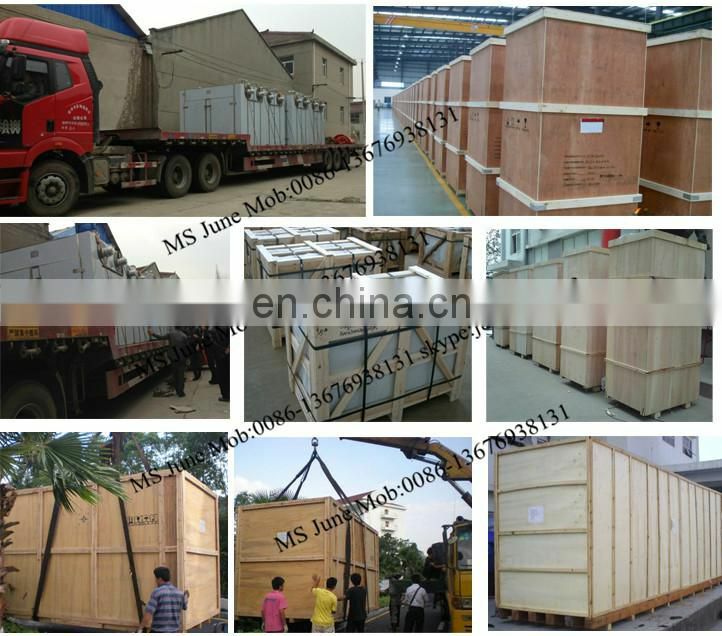 With good sealing, low noise, high yield characteristics. 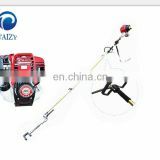 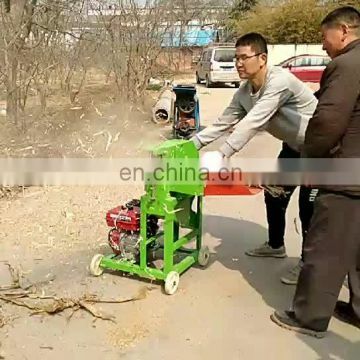 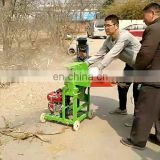 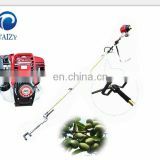 The length of weeds and the grinder can be adjusted.